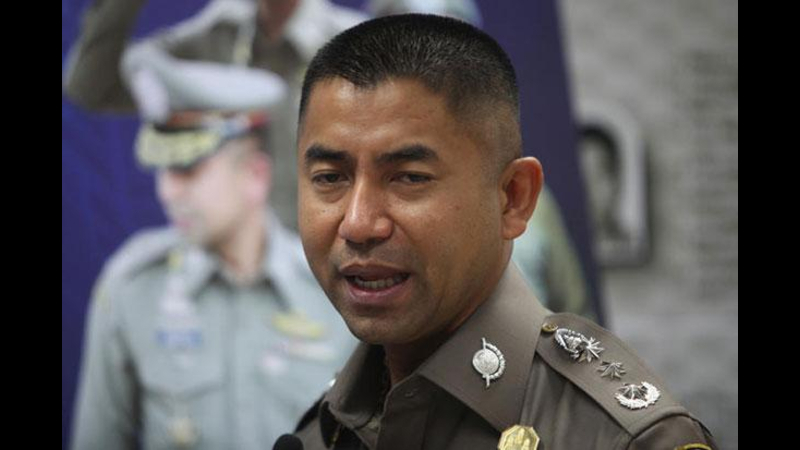 PHUKET: The sudden transfer this past week of Royal Thai Police Immigration Bureau Chief Maj Gen Surachate Hakparn has set the cat amongst the pigeons. The transfer was swift, sudden and silent. No reasons for his transfer have been given. 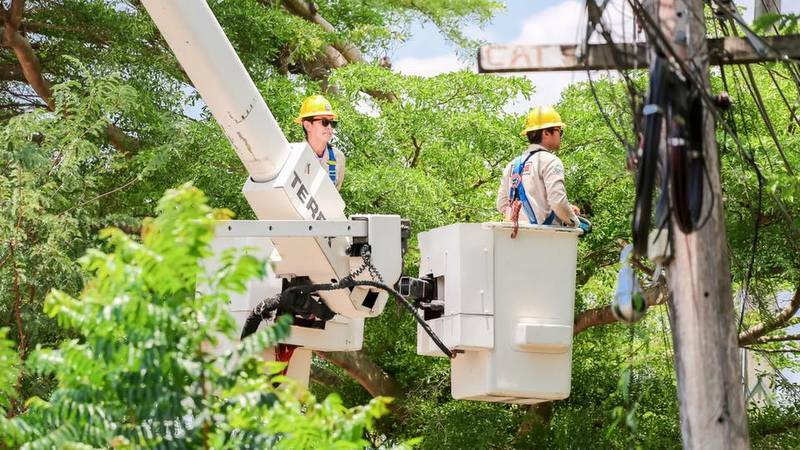 PHUKET: It may be a bitter pill to swallow, but the plethora of notices this week announcing one power shutdown after another so that power lines across the island can be upgraded and maintained is a good sign. It is evidence that work is actually being done to maintain power supply and reduce systemic failures in the future. 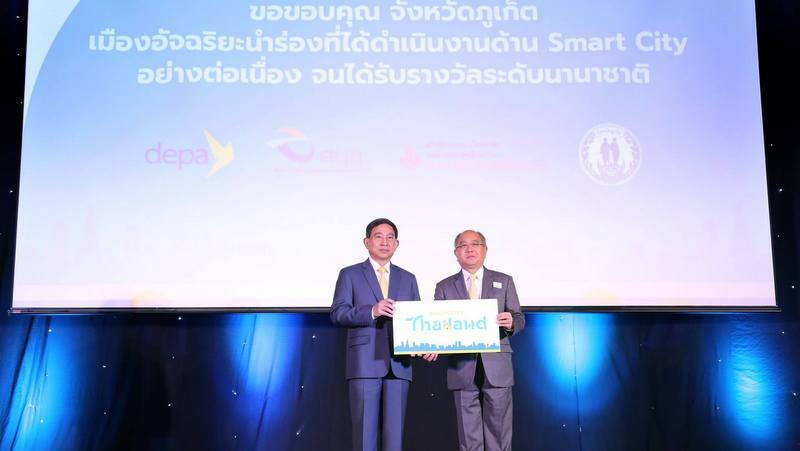 PHUKET: It’s been a long time coming, and on Monday (Mar 11) we heard it again: The government is gearing up to achieve its target of 30 smart cities in 24 provinces, including Phuket, by next year and hopes to transform 100 cities nationwide to smart cities by 2022. 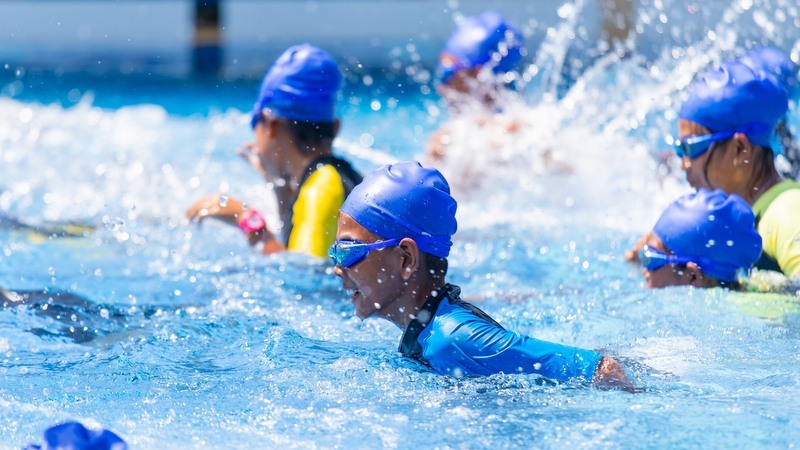 PHUKET: This week The Phuket News Life section features an excellent article explaining how the Rotary Club of Patong Beach took its outstanding programme of teaching children to swim to the Banya Literacy Centre, where 68 Myanmar children were taught essential self-survival skills in the water. 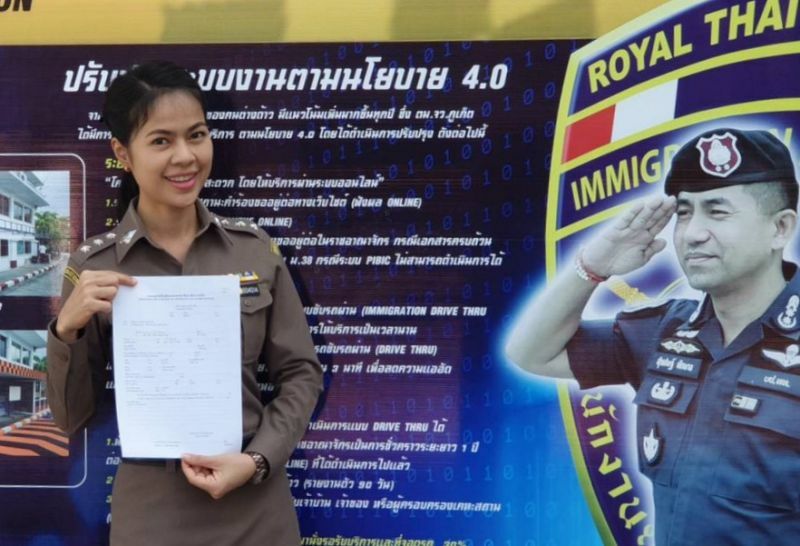 PHUKET: The news of the “new” immigration requirements for foreigners staying in the country on retirement visas – technically “permits-to-stay” – breaking late last month sent shivers throughout the expat community across the country. 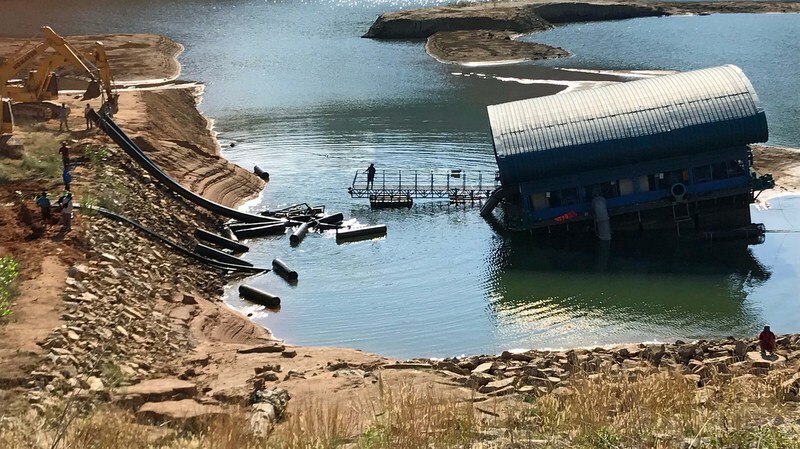 PHUKET: The water crisis that spurred officials and the Phuket Governor into urgent action this week have shown the world the appalling state of the island’s basic infrastructure and just how unsustainable Phuket has been developed as a tourism destination. 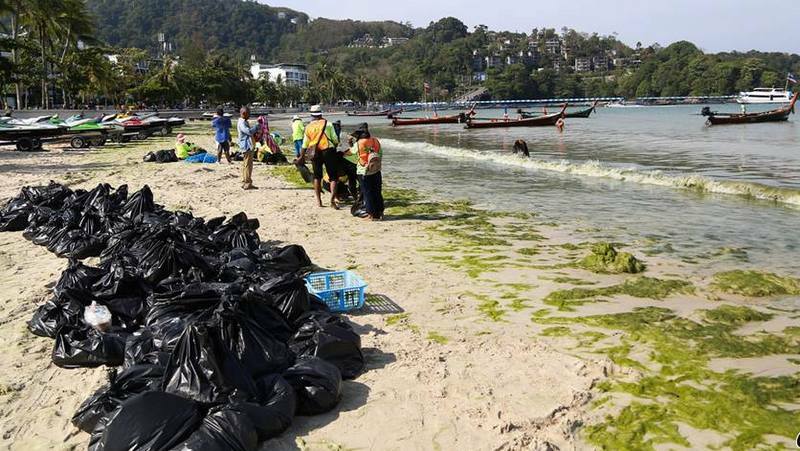 PHUKET: The water at Patong Beach this week turned green again. This time they called it “seaweed”, just like they did more than 10 years ago. 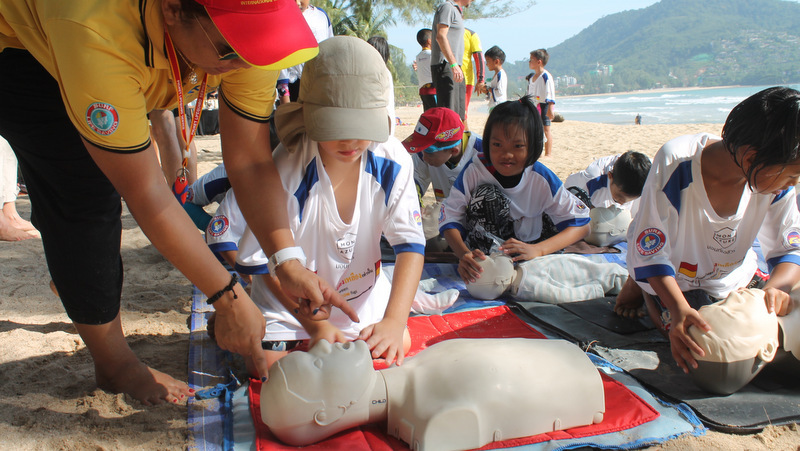 PHUKET: Since the beginning of the practice of medicine, medical professionals have been trying to “bring people back from the dead”. The treatments and procedures used today are dramatically different than those used decades ago, yet with all our progress, only 45% of victims of sudden cardiac arrest survive until hospital discharge. PHUKET: It is easy to think that the heavy repeated warnings by the government of Tropical Storm Pabuk and its impending devastation last week and the fast response by officials and military to evacuate tens of thousands of people to shelters was initially nothing more than an overreaction in a public display of ‘preparedness’ for the international arena – but it was not. Let’s face it, 2018 wasn’t a great year for Phuket. 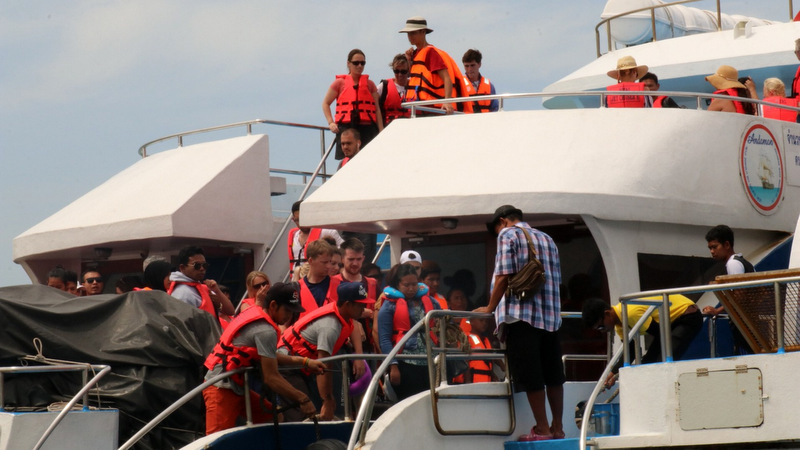 We ended the last high season with the island overrun with tour buses brimmed with Chinese tourists on so-called “zero-baht tours”, jamming the roads and piers, but business operators finally admitting that some independent Chinese travellers were finally arriving free from the package tours. PHUKET: Phuket is amid a four-day weekend for one of the biggest – and most dangerous – holidays of the year. 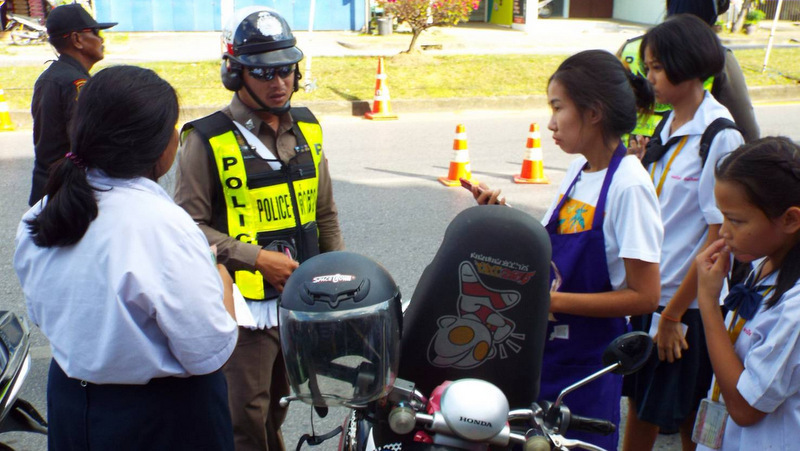 Twice a year the government stages its “Seven Days of Danger” road-safety campaign to coincide with the Songkran Thai New Year in April and the Jan 1 New Year holiday periods. 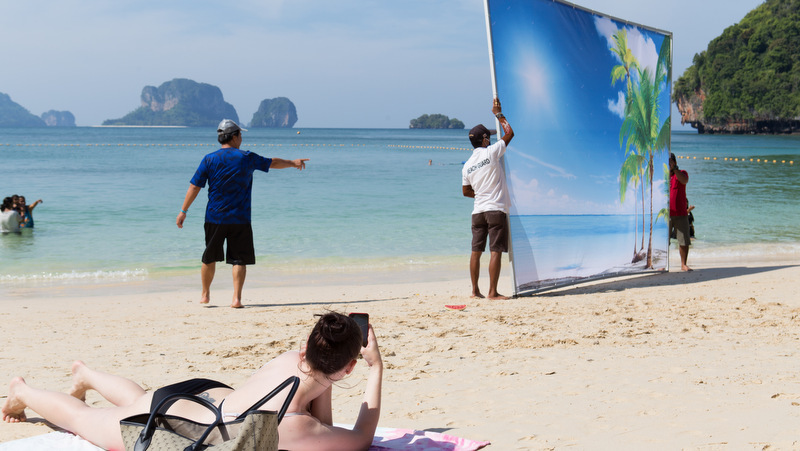 PHUKET: The defence mounted by Tourism Authority of Thailand (TAT) Phuket Office Director Kanokkittika Kritwutikon against claims online that Phuket is suffering an incredibly low number of visitors during the current tourism ‘high season’ raises many grave questions about Phuket’s tourism industry. 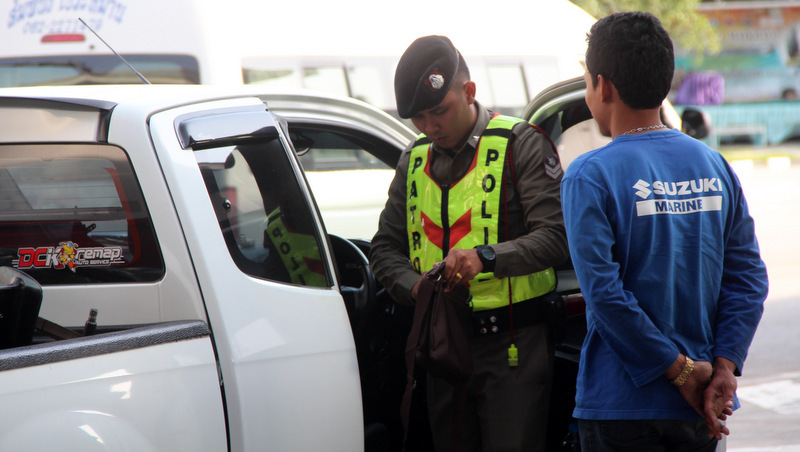 PHUKET: The arrest of a lone rubber plantation caretaker this week delivered a surprise for police. Not in that he was in possession of an illegal firearm. That they already knew from a tip-off. 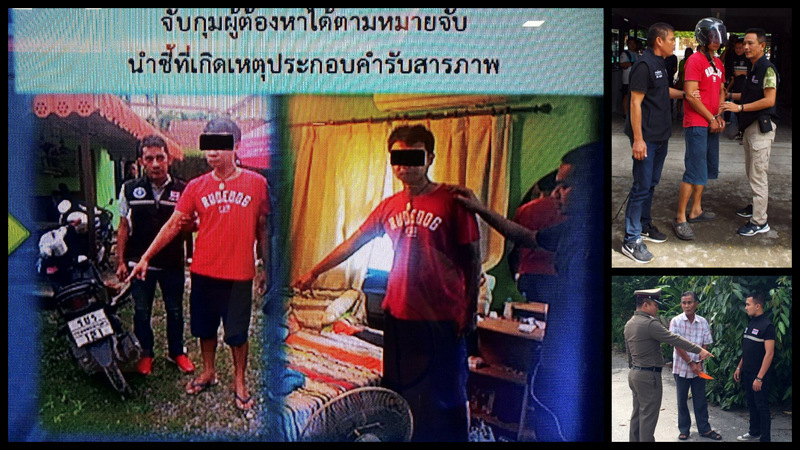 It was that he had hidden behind his hut in Srisoonthorn, central Phuket, a home-made musket. Yes, a musket – just like one from the late Middle Ages, but this one home-made using more modern equipment. 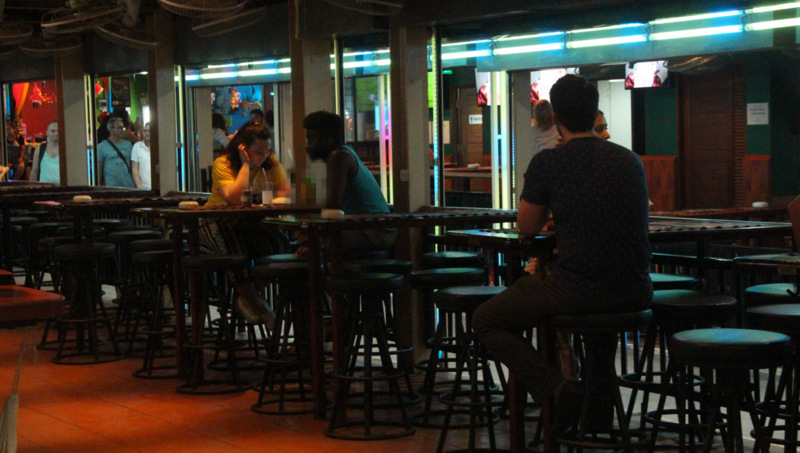 PHUKET: The death of Matthew Pond, the News and Sports Editor here at The Phuket News, early last Thursday took its toll on the island’s community of long-standing expats. PHUKET: The volume of drugs on Phuket’s streets, as reported in our page 1 story this week, is more than alarming. 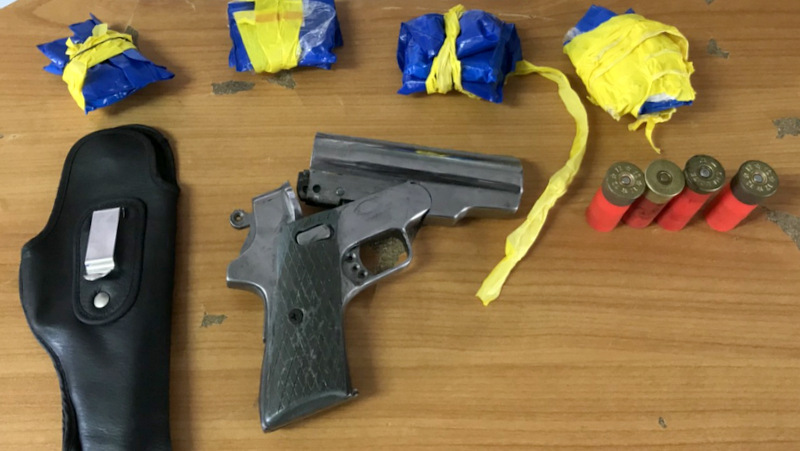 The fact that 23 people a day are arrested for drugs on the island screams for serious attention, rather than the cut-and-paste ‘solution’ on offer of ramping up arrests and creating community networks that drug users are very unlikely to be in contact with in any way. PHUKET: It’s a rare week when this newspaper gives credit to police officers on this island, but this week we shall. In giving praise where it is due, there is no progress without reward. 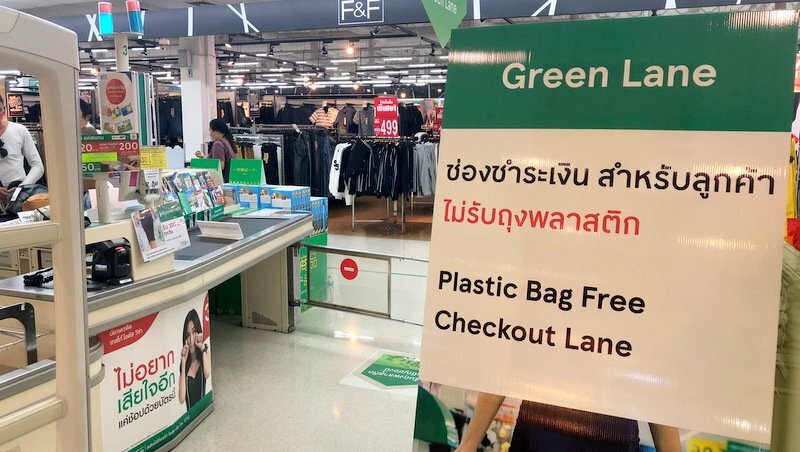 PHUKET: The more environmentally conscious among you may have noticed the appearance of the Green Lane popping up in super stores and grocery chains. This is a plastic bag free counter service, invitingly empty for those who’ve brought their own bag in an attempt to reduce single-use plastics on the island. All well and good… if it was actually open. 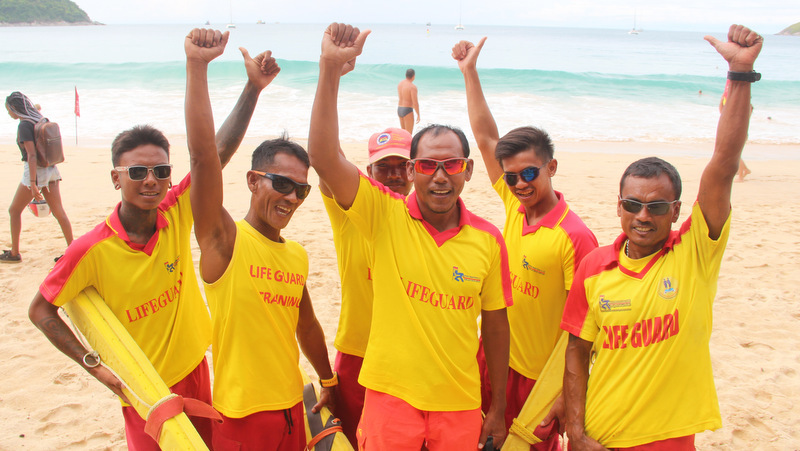 PHUKET: The news this week that 123 lifeguards will be hired to patrol Phuket’s 12 main tourist beaches next year is the best news we have printed in a long time. 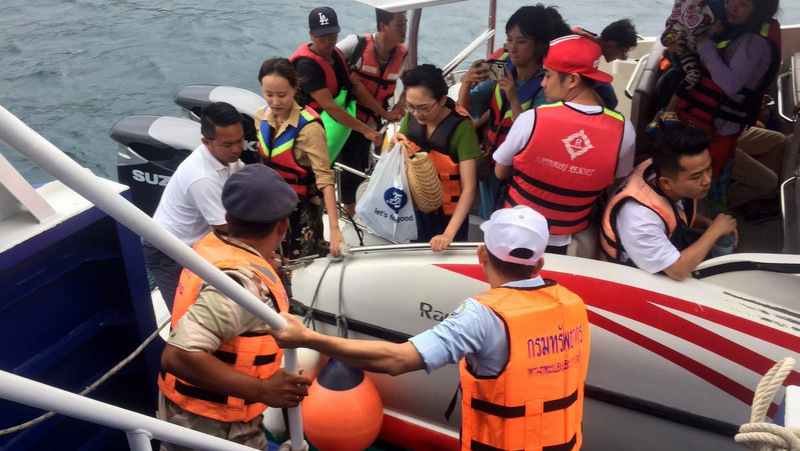 PHUKET: If there’s one phrase the world is tired of hearing these past few months it is has to be Thai officials repeating just how important it is “to restore tourists’ confidence” that Phuket is a safe place to travel.